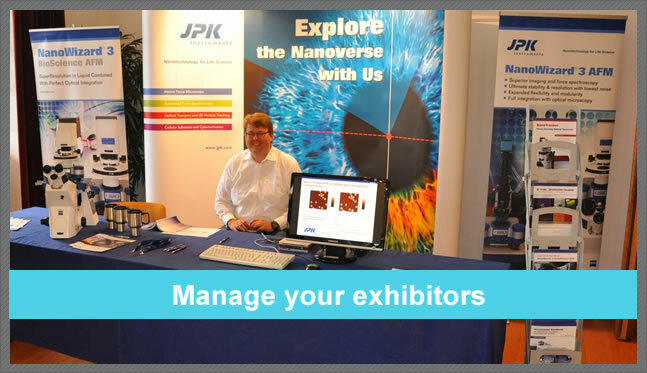 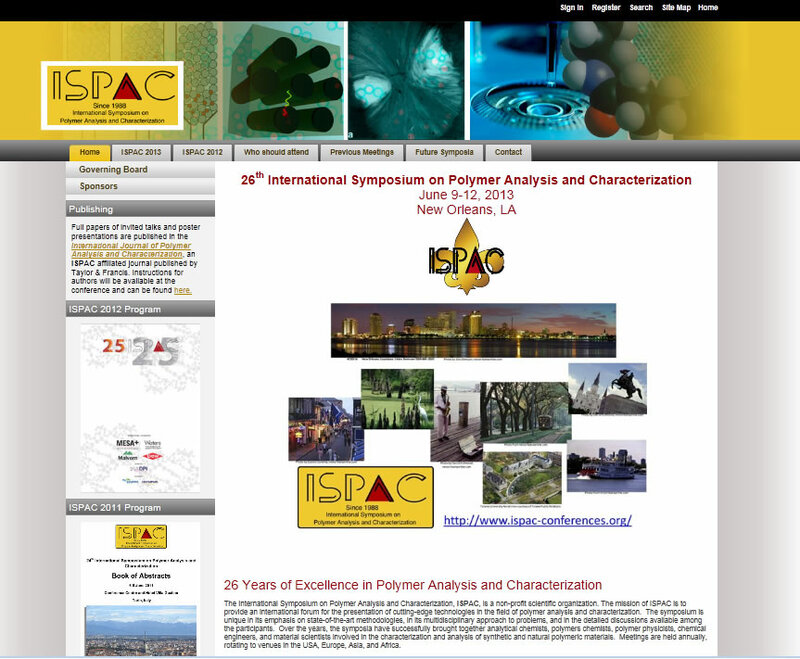 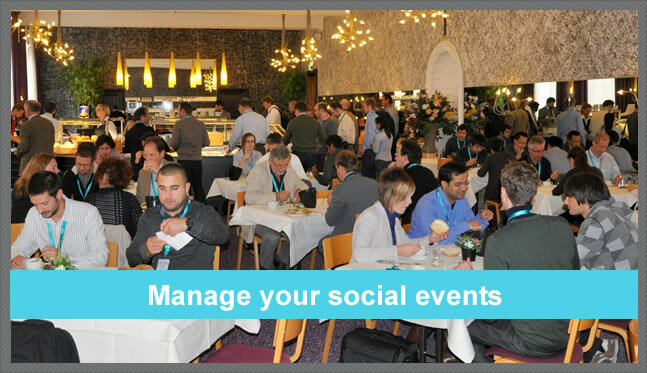 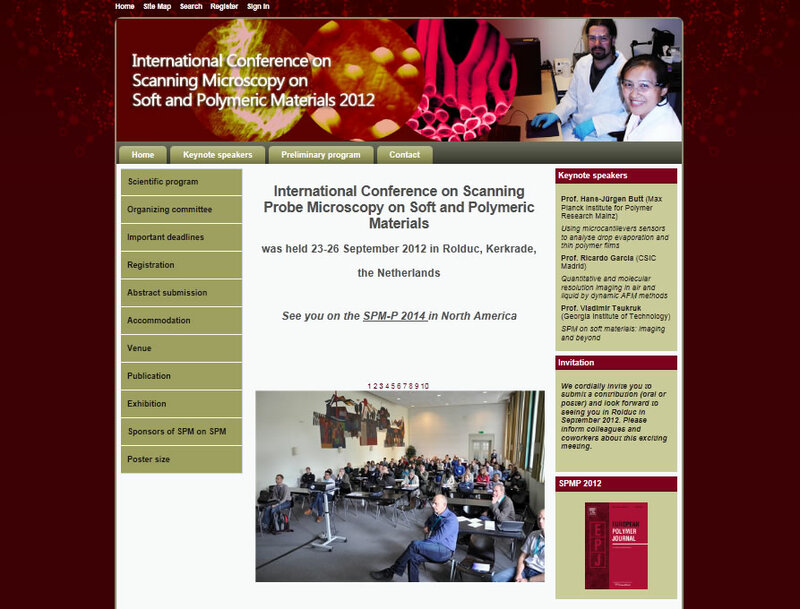 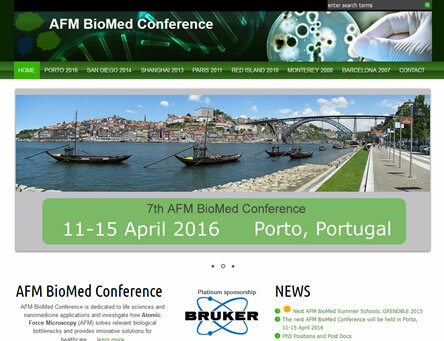 Our Conference Manager website is responsive: it is optimized for mobile devices. 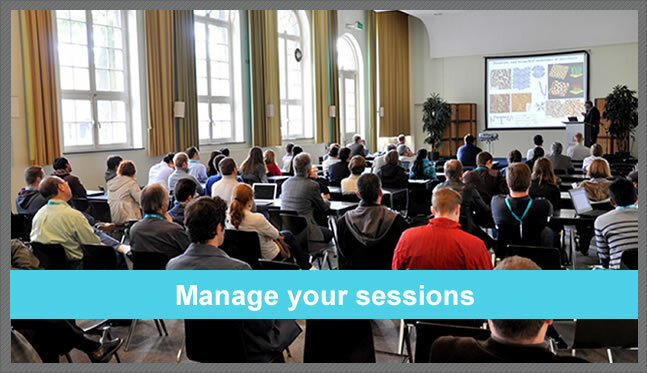 It has an easy-to-use content management system (CMS) and conference modules to aid you with your symposia - workshop, congress or other event - organization. 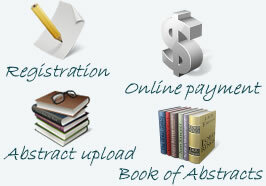 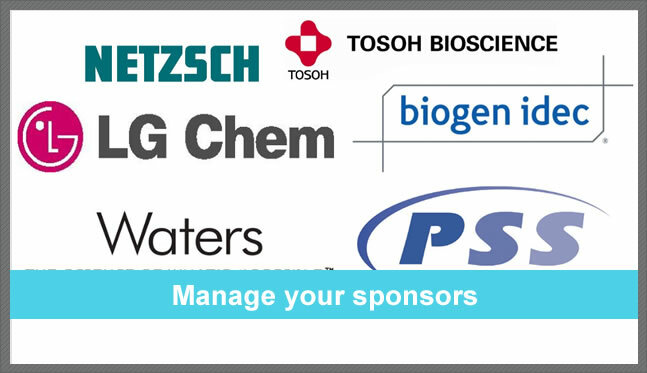 The modules support you in the registration, abstract submission and generation, program and sponsor management process. 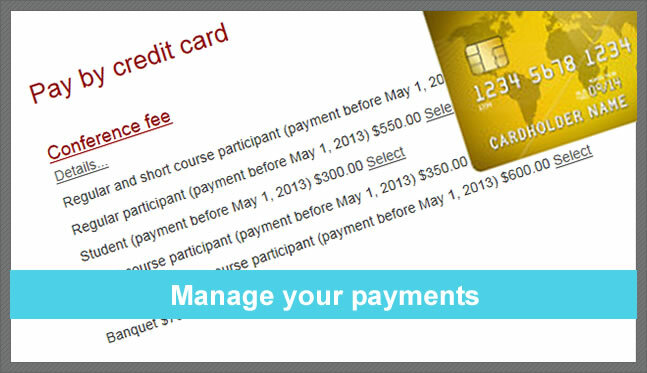 They also allow you to collect payments online. 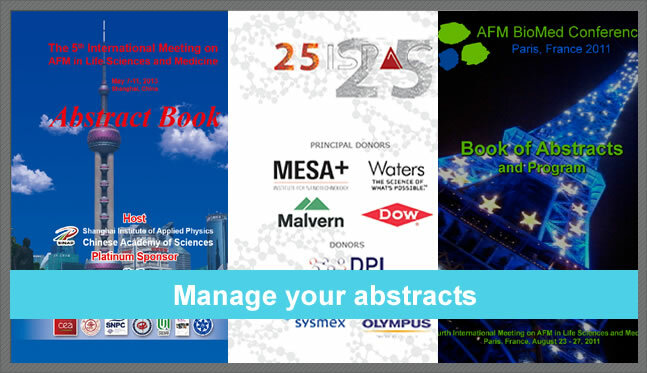 If you only need a partial solution, select one of the modules we offer: Registration, Online payment, Abstract submission or Book of Abstracts generator module. 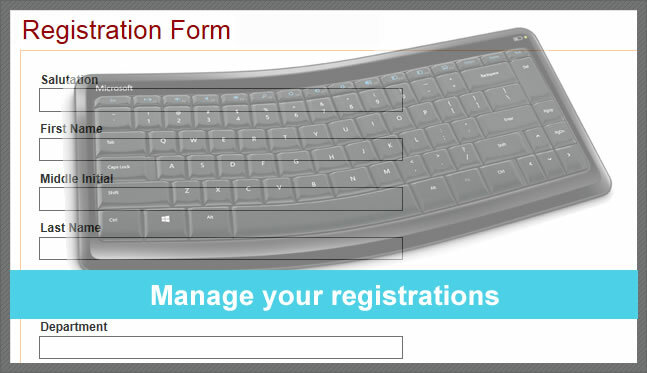 We provide complete solutions, as well as modules to cover different needs. 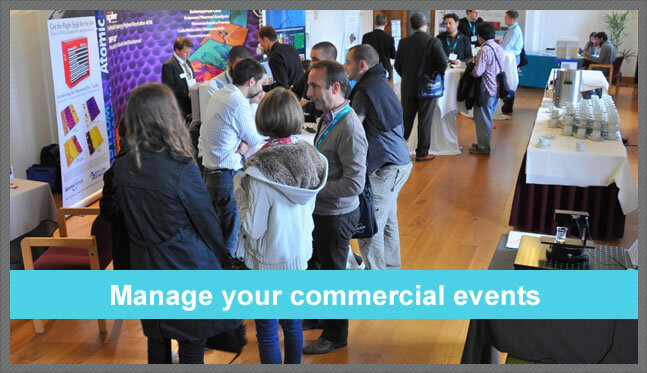 Our prices are very affordable: we combine open source software with commercial products and our own developments. 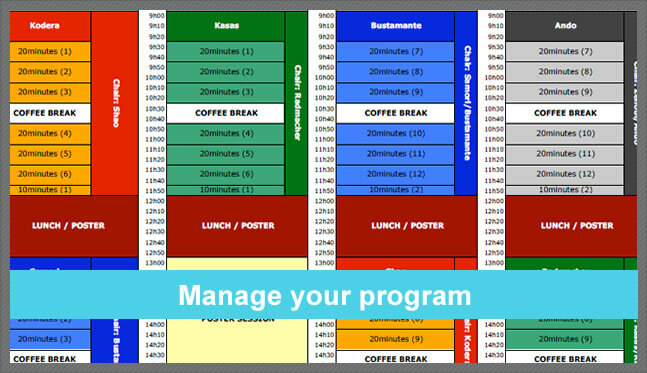 Our solutions can be extended by custom made programs, when needed. 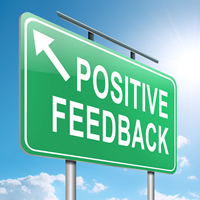 We provide fast support with your problems. 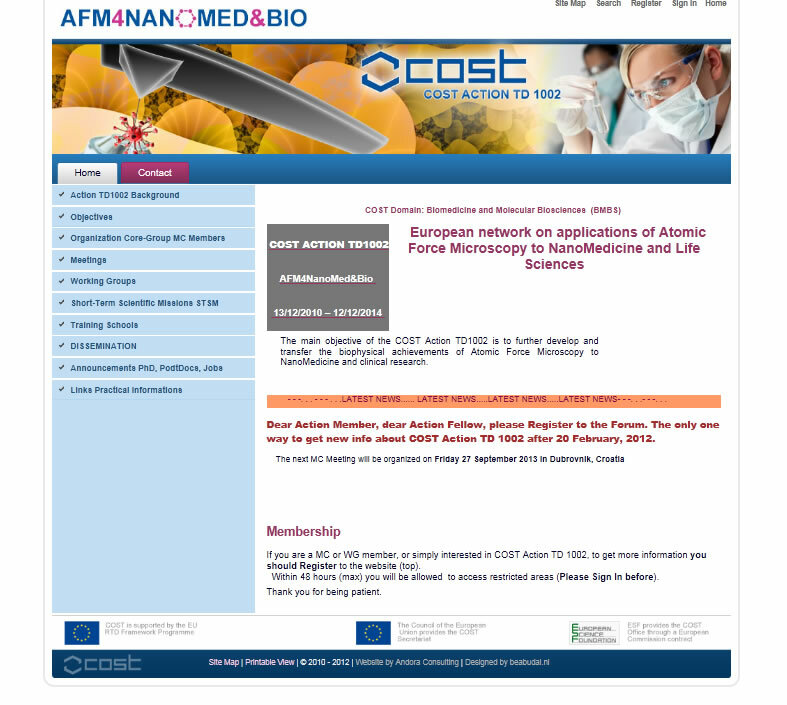 Prof. Pierre Parot, COST Action TD1002, European network on applications of Atomic Force Microscopy to NanoMedicine and Life Science.